A recent study has found that Pennsylvania, and Pittsburgh in particular, show considerably more upward mobility compared to other regions in the nation. Researchers based that on four variables: the size of the middle class, the quality of the K-12 schools, strong families and civic engagement. 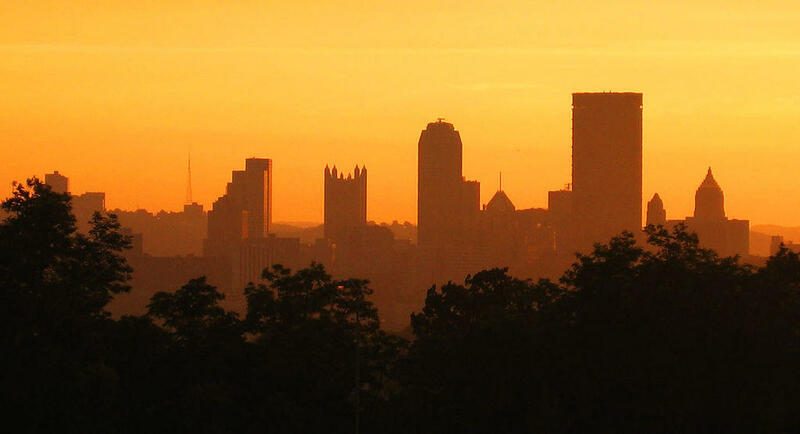 A new study shows Pennsylvania, and Pittsburgh specifically, might be the model for the American dream. A team of researchers from Harvard University and the University of California-Berkley found that Pennsylvania has considerably more upward mobility than other parts of the country. According to Stephen Herzenberg, economist and executive director of the liberal-leaning Keystone Research Center, upward mobility is the ability of someone in the economic lower class to move up the economic scale. Herzenberg said upward mobility is at the heart of the American dream. “The value that a lot of Americans share is that anyone in this country can rise up from circumstances no matter how humble to become anything if they work hard,” Herzenberg said. The researchers found four variables that correlated with upward mobility: the size of the middle class, the quality of the K-12 schools, strong families and civic engagement. Herzenberg said Pennsylvania has a good representation in all of those indicators. Pittsburgh children born into low-income families have a 10 percent chance of making more than $107,000 annually — the top fifth percentile — ranking the city fifth among the 30 largest U.S. metro areas. Pittsburgh children whose parents are in the fifth percentile have a 38 percent chance of equaling that level, placing the city first in that category. Herzenberg said the residents and leaders of Pittsburgh should feel reassured and affirmed by the kind of dialogue they’ve been having. He said Pittsburgh must have a deeper conversation about how to sustain the robust middle class, strong families, quality schools and civic engagement. Herzenberg also noted that Pennsylvania recently slashed education funding for low-income communities. “If we want the kids that are in school today to be doing well in the year 2030 and 2035, if we really want to be serious about giving low-income kids in Pennsylvania a chance going forward, then we have to reinvest in education,” he said.